Start taking classes at Core Martial Arts and Fitness Inc and other studios! 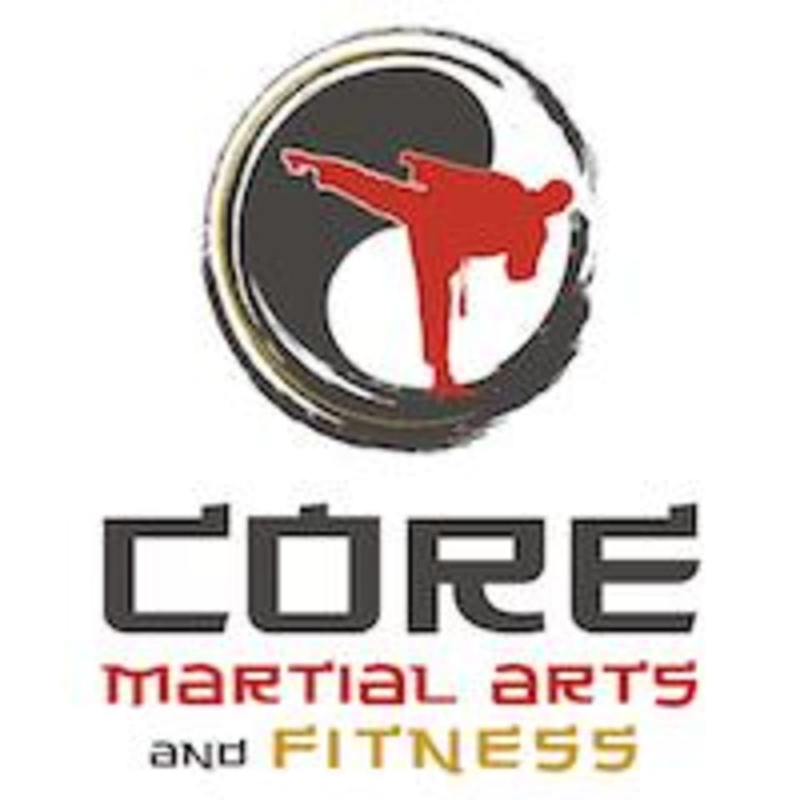 CORE Martial Arts and Fitness is a premier health and fitness organization in Libertyville, Illinois. Their staff is dedicated to delivering the highest quality instruction in Martial Arts and Fitness training in the Libertyville area. Their programs are designed to provide a safe and supportive learning environment that people of all ages can enjoy.